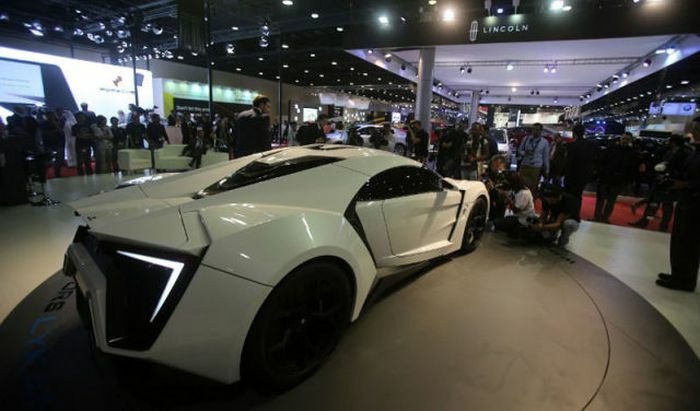 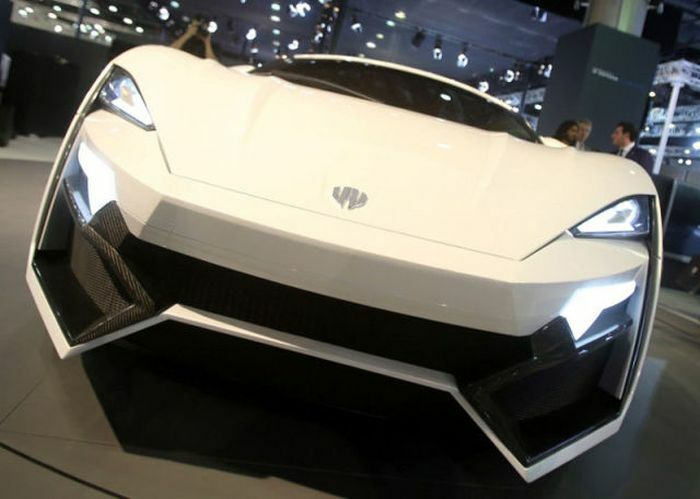 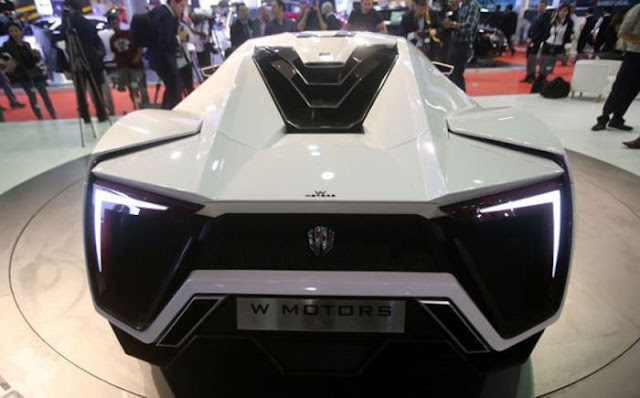 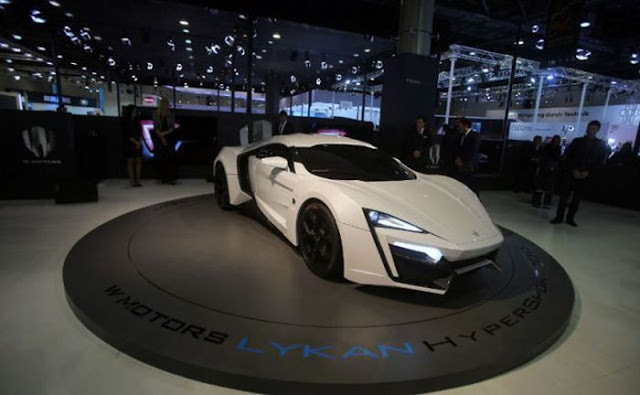 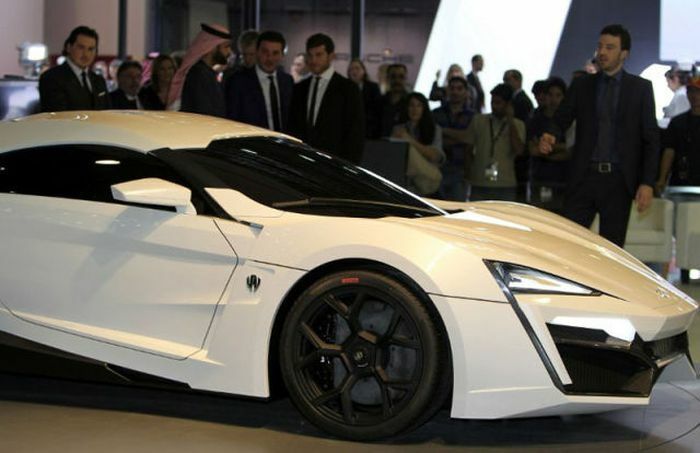 The LykanHypersport is a Lebanese made car that will be presented in the Qatar Motor Show. 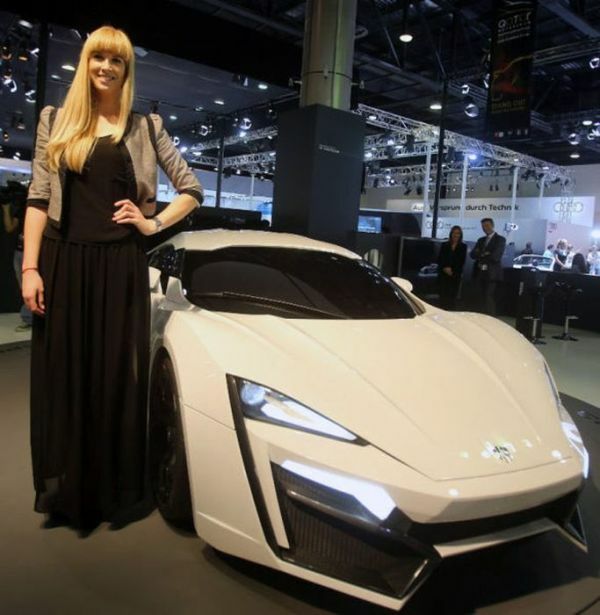 The motor vehicle will be the most expensive in the world. 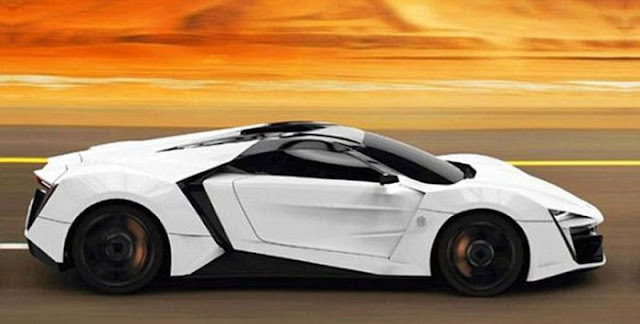 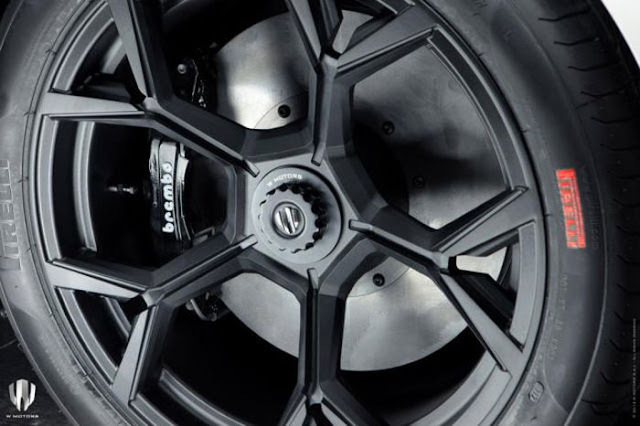 The car will be capable of going from 0 to 60 mph (0 - 100 km/h) in 2.7 sec and will cost $3.47 million. 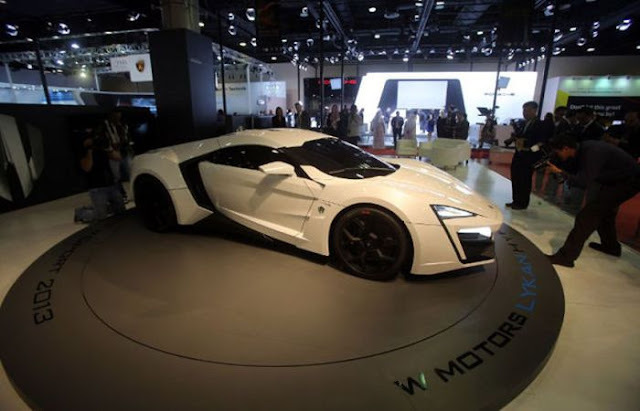 Currently, the most expensive car is the Bugatti Veyron, which costs $2.36 million. Despite being more expensive, the luxurious LykanHypersport is not faster than the Veyron, which goes from 0 to 60 mph in 2.5 sec. 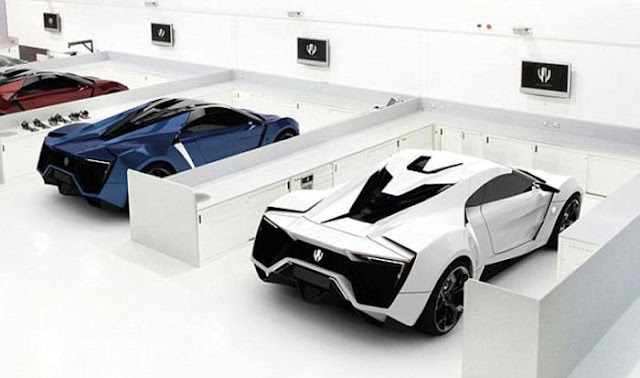 This luxury vehicle took six years to design and comes with a 750 horsepower engine, a 3D holographic display and diamond-encrusted headlights.